Brent Morin (Undateable) and Sasheer Zamata (Saturday Night Live) give nuanced performances as two people who are trying to live as their authentic selves in a world that demands something different from them. Jason, a seasoned writer who is hilariously unsuited (and unprepared) for his project of "living off the grid" for a year meets Mona, a high-achiever shocked by her new jobless status. Jason and Mona come together and apart trying to find meaning in their lives while struggling to define their growing love. 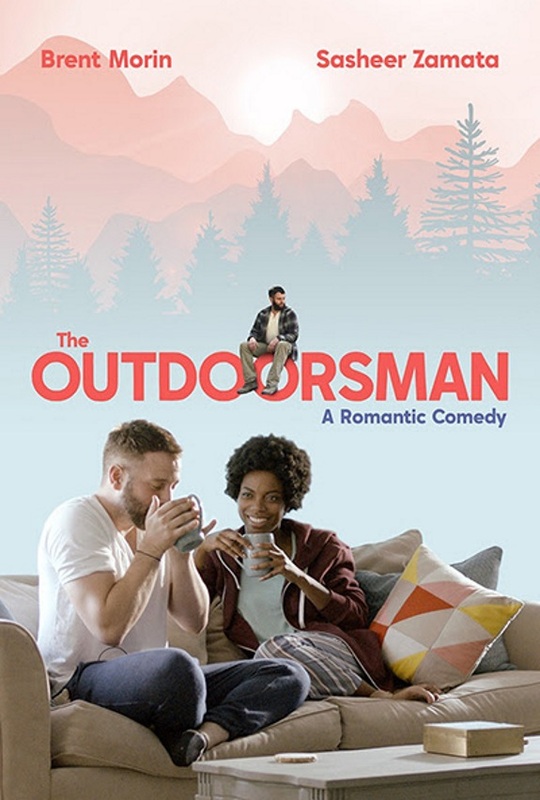 Set against the backdrop of Los Angeles, THE OUTDOORSMAN examines how an authentic connection with another person can upend a life that seems set in stone. Comedy legends Peri Gilpin, Laura Kightlinger, and Rick Shapiro round out a stellar supporting cast. Rick Glassman (Undateable), Spencer Grammer (Rick and Morty, Greek), and Brooks Whelan (SNL) are vibrant additions to this very human romantic comedy.